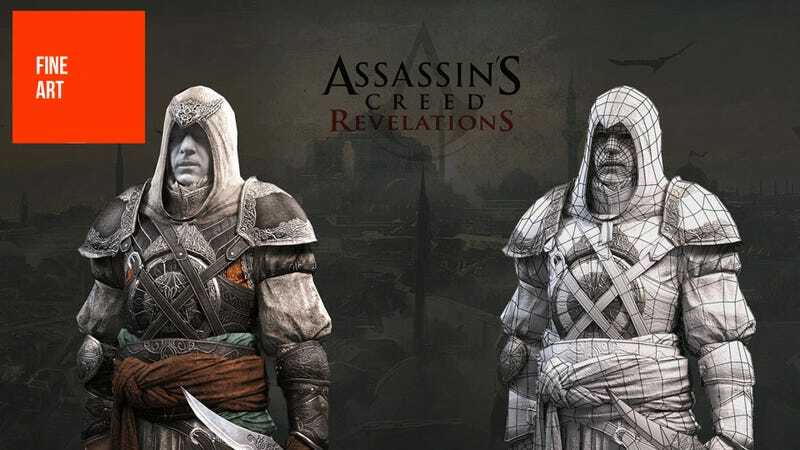 Alexandre Troufanov is employed at Ubisoft Montreal, where he works as a character modeller, which means he actually builds some of the people who inhabit the world of Assassin's Creed. You'll see some examples of this in the gallery below, spanning the last three games in the series (not including the latest entry, the upcoming Assassin's Creed III). If you like what you see, there's plenty more of Alexandre's work on his personal site and CGHub page.